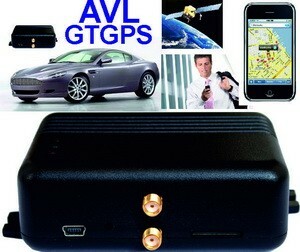 For remote monitoring of premises and for control via GSM network. Automation of premises, temperature and voltage control. 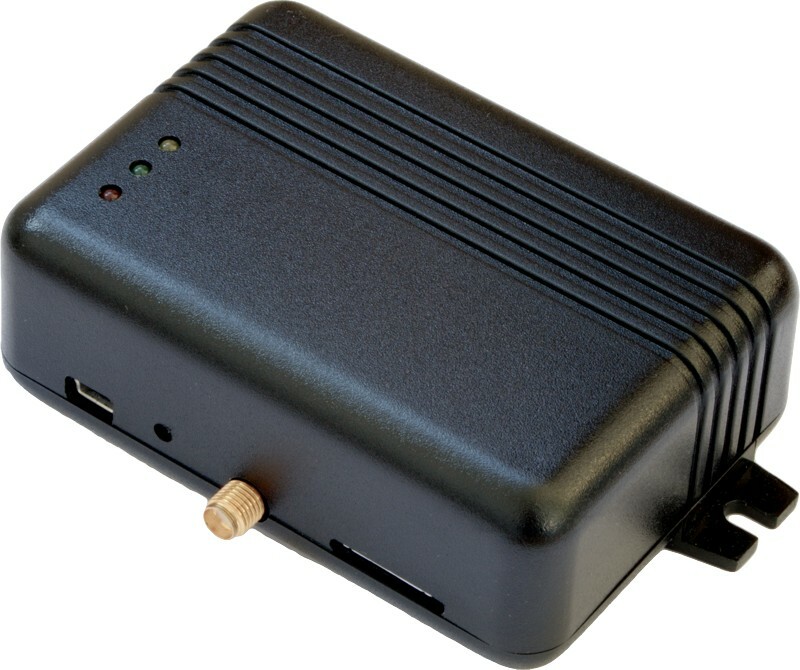 GSM thermostat for premises and heating systems. Individual protection of houses, garages, cottages and other premises. For remote monitoring and control of premises and for control via GSM network. Devices designed to work in complex with CANbus (Controller Area Network) cars. GSM Alarm Security Systems. GSM Burglar Alarm System. GSM SMS pagers.